A catalyst and umbrella for cultural projects and advocacy where equality provides the contextual backbone. To find out more about our organisation, read our mission statement here. To avoid any confusion please note that we, and the projects that we undertake, are not aligned to, affiliated with or representing the campaign group WomansPlaceUK. 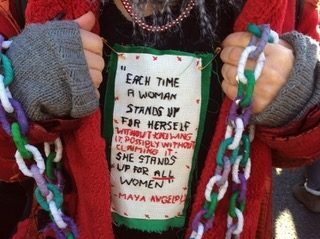 A Woman’s Place projects continue this year with a series of drop in Makers of Change workshops in Lewes. These monthly meet-up sessions for women have emerged from a series of workshops commissioned by us and run by artist Alinah Azadeh. 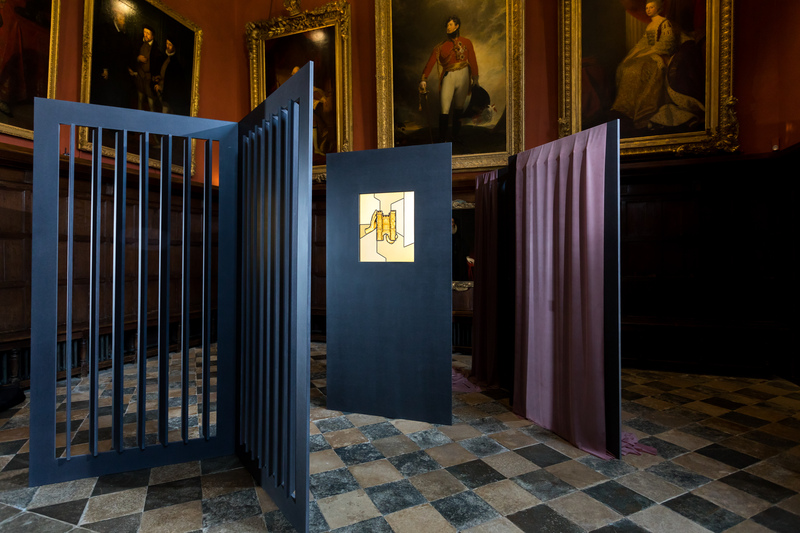 Six contemporary art commissions highlighted the progression towards equality through the stories of women who have contributed to the spirit & history of Knole. 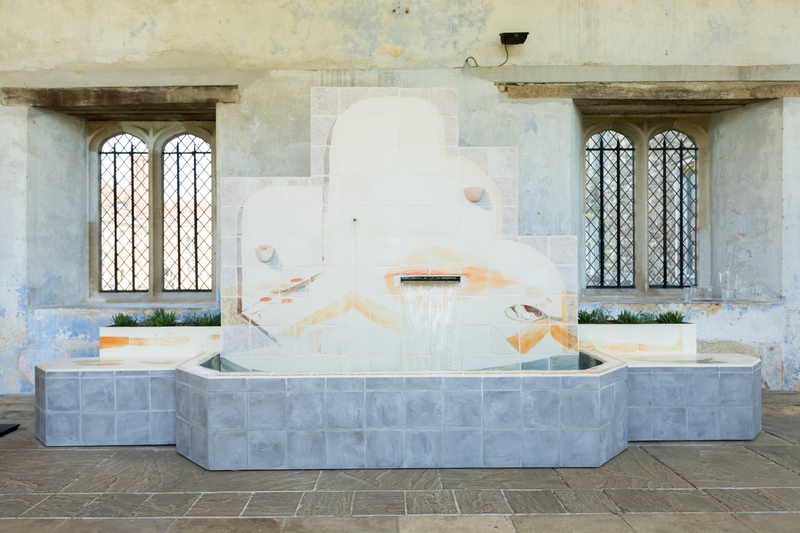 Six commissions on site at National Trust’s Knole by Lubaina Himid, CJ Mahony, Emily Speed, Alice May Williams & Melanie Wilson, and an online work by Lindsay Seers. 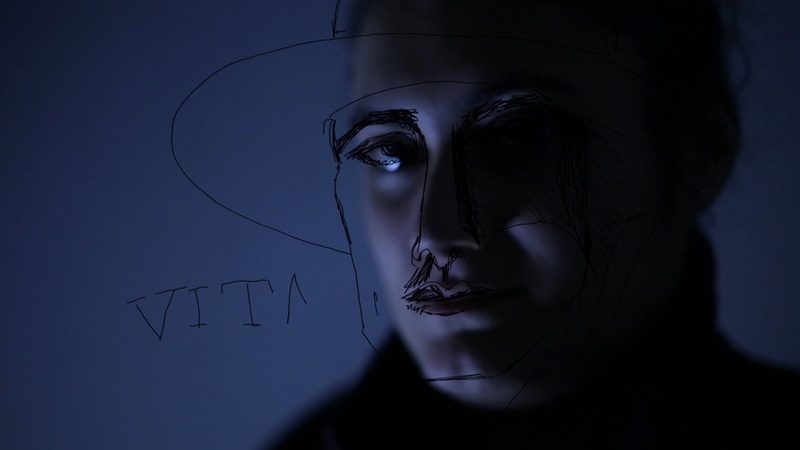 Each artist responded, through different media – sculpture, sound, film, interventions and a website, with commissioned works that encompassed love, betrayal, class, gender and inheritance. A Woman’s Place at Knole shone a light on historical women’s voices, marking 100 years since the Representation of the People Act that gave some women the vote in the UK for the first time. 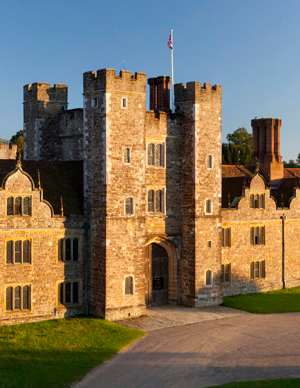 This critical moment in history is no better illustrated than at Knole where the rules of inheritance impacted so significantly on the women who lived there. 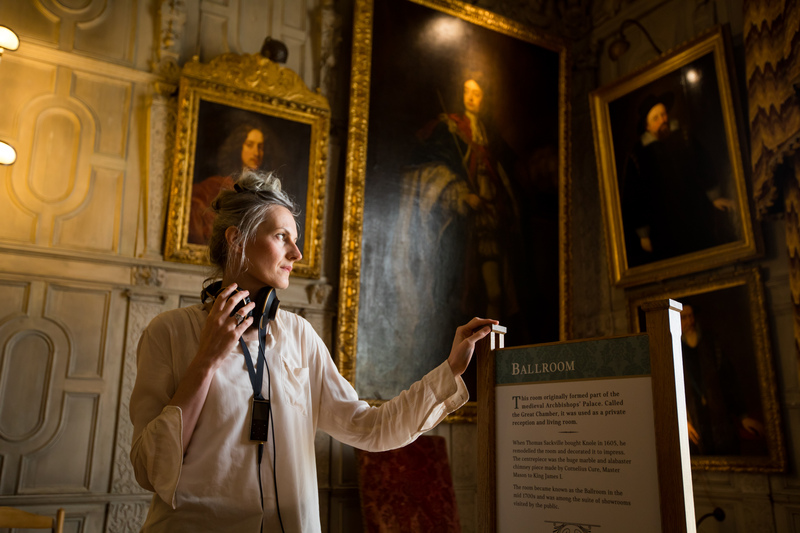 A number of events took place throughout the 2018 season at Knole, including a performance devised and directed by Emily Speed. Performing the Toilette took place on 7 August 2018. You can see a short video of it here, filmed and edited by Alice May Williams. Performer Natalie Sharp. 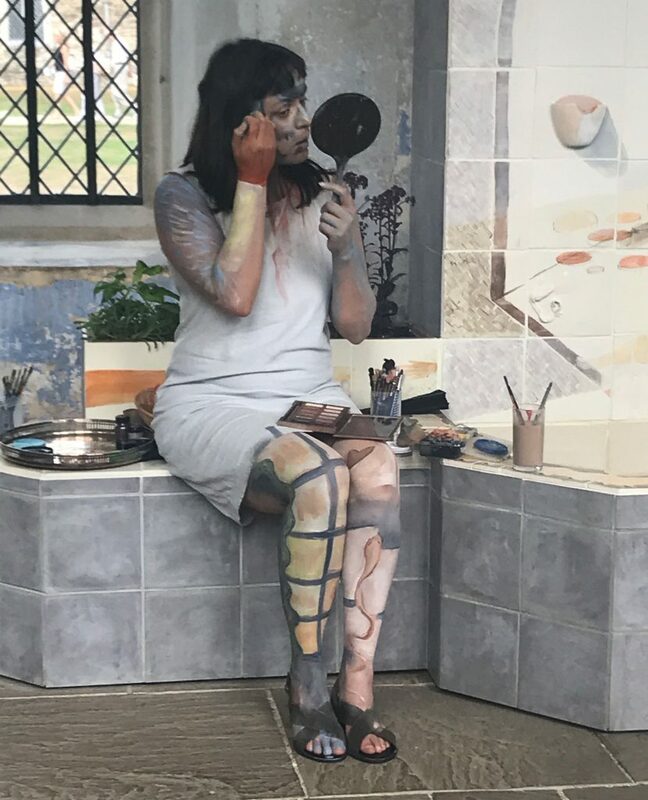 For more information on the six artists and the commissions go to our Exhibitions page, or click on our Press Release on the Press page. What was your highlight? 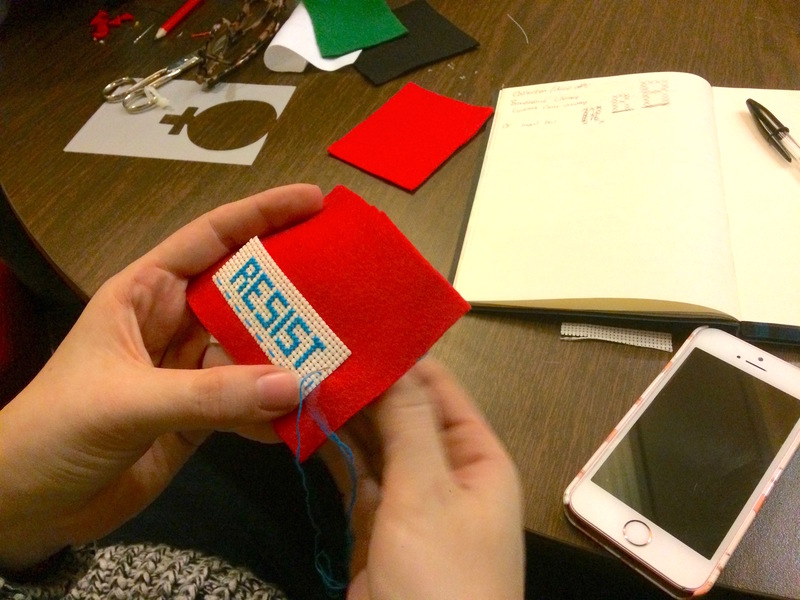 For many more to choose from, and a recap of past and recent A Woman’s Place events, head straight over to our Events page to see what we got up to! 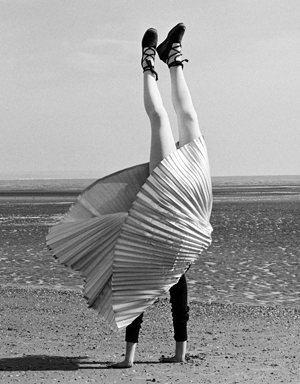 Rose Finn-Kelcey The Restless Image - a discrepancy between the felt position and the seen position, 1975 - 2000 Copyright The Estate of the Artist; Courtesy Richard Saltoun Gallery. Alinah Azadeh Photo: Lilian Simonsson. Updates are announced here, via our twitter feed, Instagram posts and on our Facebook page so please do follow us to stay in touch. You can also subscribe to our mailing list to get email updates and news. It’s here !! 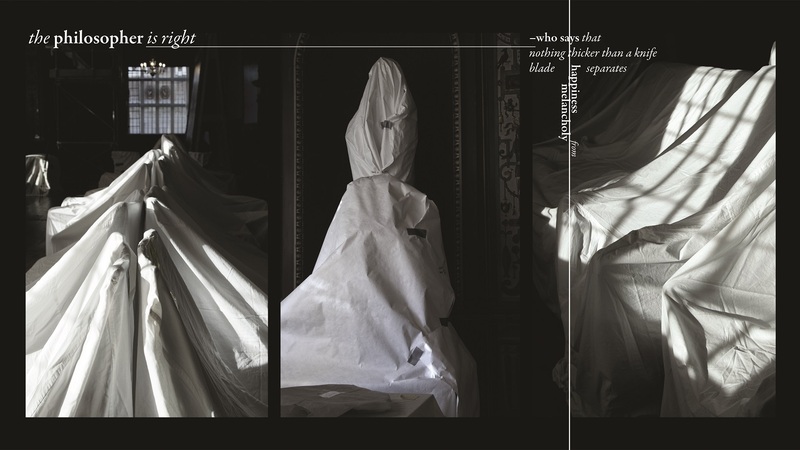 Incredibly pleased to have contributed to A Companion to Feminist Art w @ElizaCJG . Our essay ‘Finding ourselves feminists’ contextualises our approach, which led to the development of A Woman’s Place Project @awomansplaceuk.Out in April in UK & May in the US!